"We're all ready to go. If you tell us we have to give our lives, we're ready. All the rest of the sisters and brothers are with me. "-Reverend Jim Jones, 1978...Then nearly 1000 people drank cyanide-laced Kool-aid. 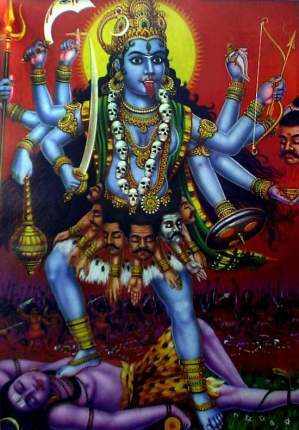 Suicide or death cults seem to be a twentieth century phenomenon: the Charles Manson 'ritual murders' in 1969; Jim Jones and his followers-Jonestown, Guyana in 1978; David Koresh and the 'Branch Davidians' at Waco, Texas in 1993; Shoko Asahara and his 'Aum' cult-Tokyo subway sarin gas attack, 1995; the 'Heaven's Gate' mass suicide in 1997. 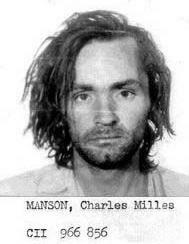 Charles Milles Manson was born in 1934 in Cincinnati, Ohio to a 16-year-old unmarried teenage. He believed his murders would help precipitate an apocalyptic race war. At the time the 'Manson Family' began to form, Manson was an unemployed ex-convict, in and out of prison and had spent half of his life in correctional institutions for a number of offences. He had been a singer-songwriter on the fringe of the Los Angeles music industry, which perhaps explains, in part, his interest in the Beatles' song Helter Skelter, a term which he adopted and used in reference to his anticipated apocalypse. On July 25, 1969, Manson sent Family member Bobby Beausoleil to the house of acquaintance Gary Hinman, to persuade him to turn over money Manson thought Hinman had inherited. 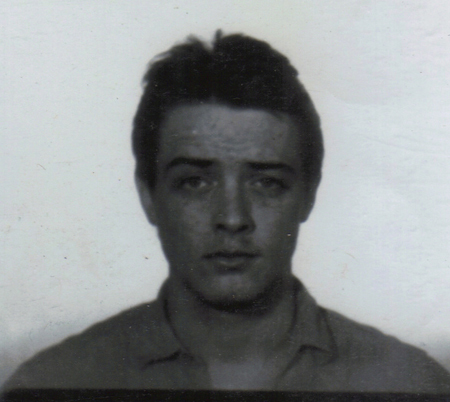 That turned into the first (known) murder by the 'family' and was 'immortalised' when Beausoleil used Hinman’s blood to write 'Political piggy' on the wall. the murder of Hollywood actress. The destiny of Manson's group culminated with the murder of pregnant Hollywood actress, Sharon Tate, the wife of film director Roman Polanski along with a number of other victims. On the night of August 8, 1969, Manson directed four family members to go to 'that house where Melcher used to live and totally destroy everyone in [it], as gruesome as you can'. Manson had told one of the women to 'leave a sign... something witchy'. As instructed, one of the Manson family members used the towel that had bound one of the victim's hands, and wrote 'pig' on the house’s front door, in Tate's blood. In April 2012, still in prison, Charles Manson requested parole and, at the age of 77 years was denied. His next chance for request for parole will be at the age of 92. 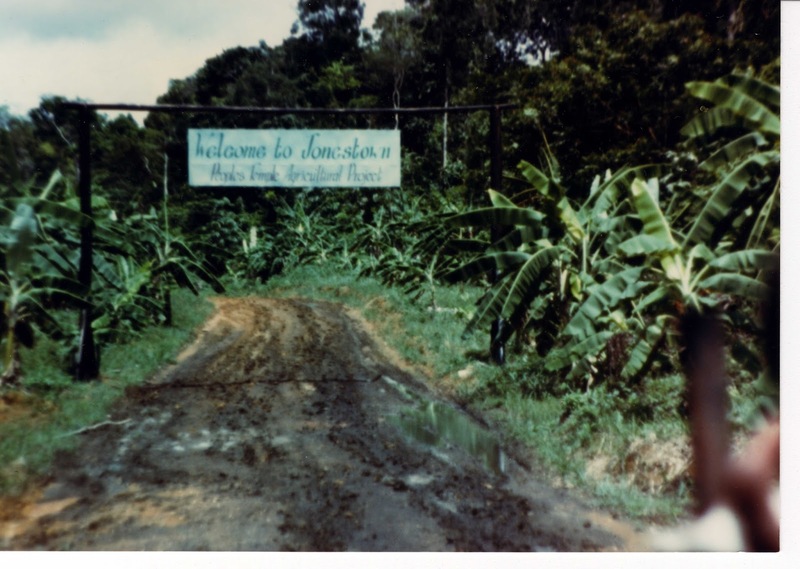 The Reverend Jim Jones took his flock of over nine hundred on a mission to found their own secure piece of paradise in South America, where in November 1978, he made them all - men, women and children - drink cyanide-laced fruit drink (see post: The Reverend Jim Jones). David Koresh (1959 – 1993), born Vernon Wayne Howell, was the leader of a Branch Davidian religious sect, a group which were shismatics from the Seventh-day Adventist Church. 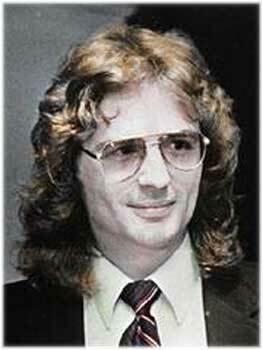 Koresh believed himself to be the group's final 'prophet'. Like Manson, Koresh was the product of a teenage pregnancy. He established their headquarters at a ranch about 10 miles out of Waco, Texas which they called the Mount Carmel Center. Allegations of child abuse and confinement led to assault of the complex by the Bureau of Alcohol, Tobacco and Firearms (BATF) on February 28, 1993 then by the F.B.I., resulting in a fire. 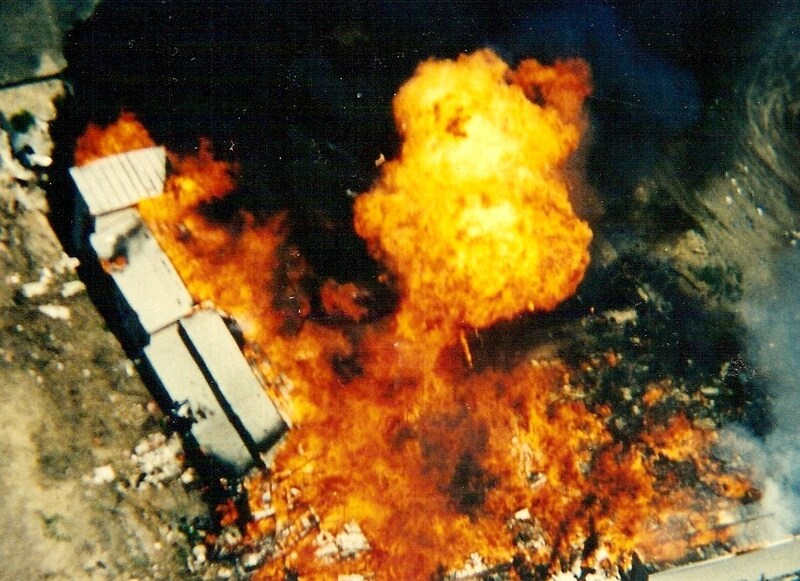 Barricaded in their building, seventy-six Branch Davidians, including Koresh, did not survive that fire. Shoko Asahara was born Chizuo Matsumoto on March 2, 1955. He is a founder of the Japanese religious group group Aum Shinrikyo. 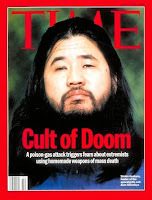 Asahara was the mastermind the 1995 sarin gas (nerve gas) on the Tokyo subway, an assault which killed thirteen people and resulted in side effects in thousands more. He faced 27 murder counts in 13 separate indictments and was sentenced to hang in February, 2004. Heaven's Gate was an American UFO religion, based in California, founded by Marshall Applewhite (1931–1997) and Bonnie Nettles (1928–1985). On March 26, 1997, police discovered the bodies of 39 members of the group who had committed suicide in order to reach an alien space craft which they believed was following the Comet Hale-Bopp, which was at its brightest. Heaven's Gate members believed that Earth was about to be 'recycled' (wiped clean, renewed, refurbished and rejuvenated), and that the only chance to survive was to leave it immediately. "We're all going to heaven if we just do it right!" Jim Jones. Click on the link below for 'Heaven's Gate Cult Initiation' tape-Part One.